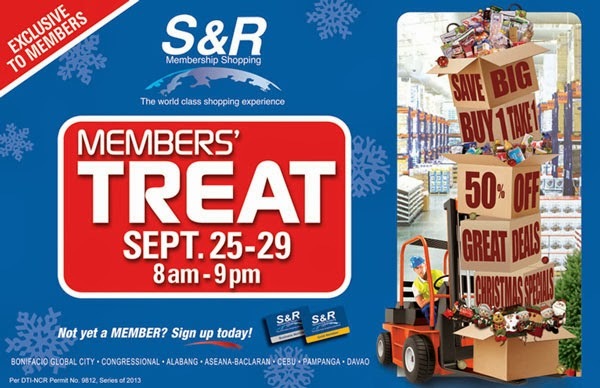 S & R Membership Shopping is treating their members to an ultimate shopping experience on September 25 to 29. 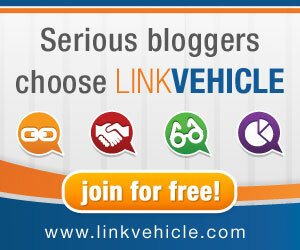 This super sale of the year is made exclusive to its members only. Get as much as 70% off on some items and if lucky you get one when you buy one of your favorite goodies. So, grab this once in a year chance to shop for your favorite imported items at the lowest price. S & R Davao is along McArthur Highway, Matina Davao City. Store opens at 8 am, see you there!